Mairs, Rachel (2018) “The Archaeology of the Hellenistic Far East: A Survey. 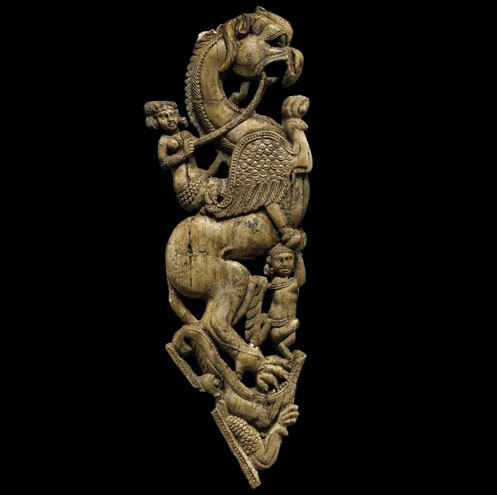 Bactria, Central Asia and the Indo-Iranian Borderlands, c. 300 BC – AD 100: Supplement 6,” Hellenistic Far East Bibliography Online www.bactria.org, published December 2018. 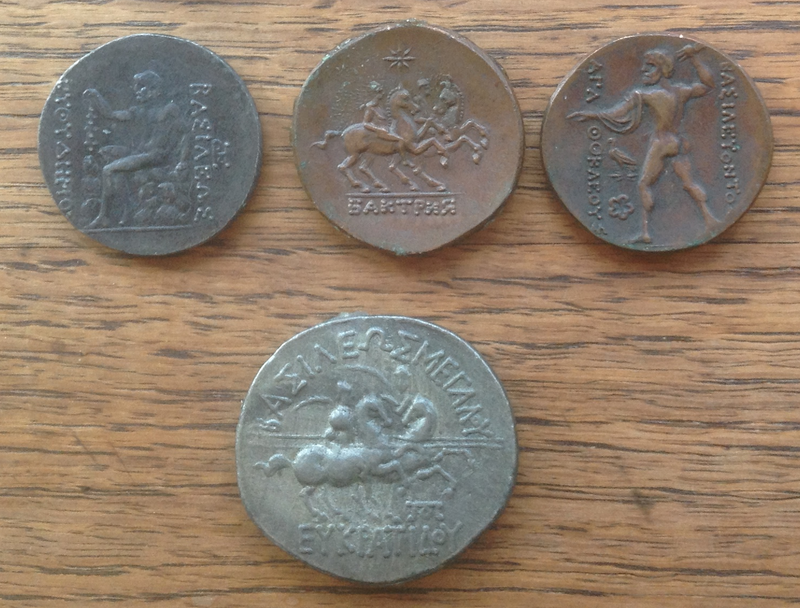 In Uzbekistan a couple of years ago, I saw some Graeco-Bactrian coins for sale in a market. The price alone (a couple of dollars each) indicated that they were fakes. But can you spot the one very obvious clue that these were not produced in Hellenistic Bactria? The Takht-i Sangin Temple of the Oxus. The River Oxus as seen from Takht-i Sangin. Hellenistic Far East Bibliography, maintained by Rachel Mairs. This site provides access to the original bibliography publication (Mairs 2011), along with updates. All publications are available as free PDFs to download.